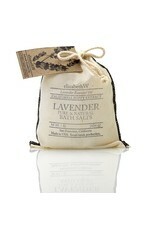 Lavender Bath Salts, 16 oz. 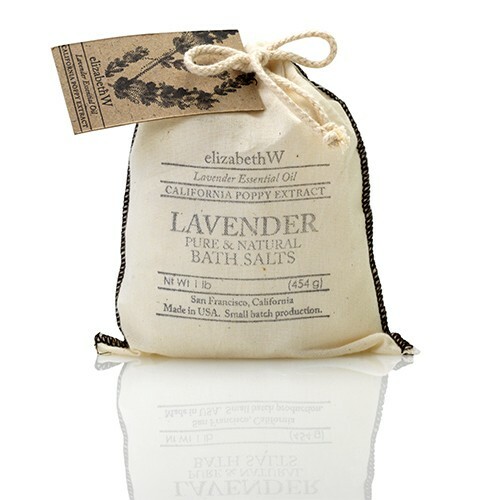 Home / Lavender Bath Salts, 16 oz. Soften the water with these sea salts and focus on a scent that is herbal, meditative, and soothing.